Info Groenland / 16. 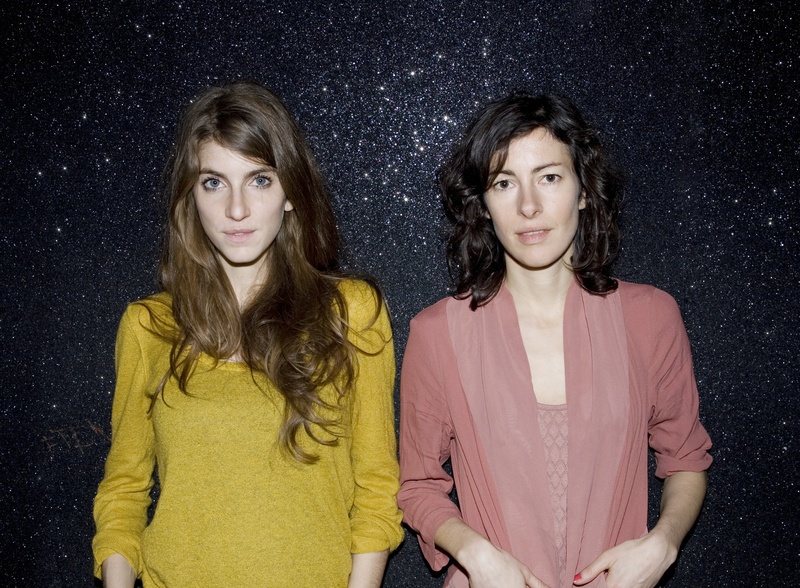 July 2013 / Alumni @enTagged: Japandorf, Klaus Dinger, Klaus Dinger, NEU!, NEU! 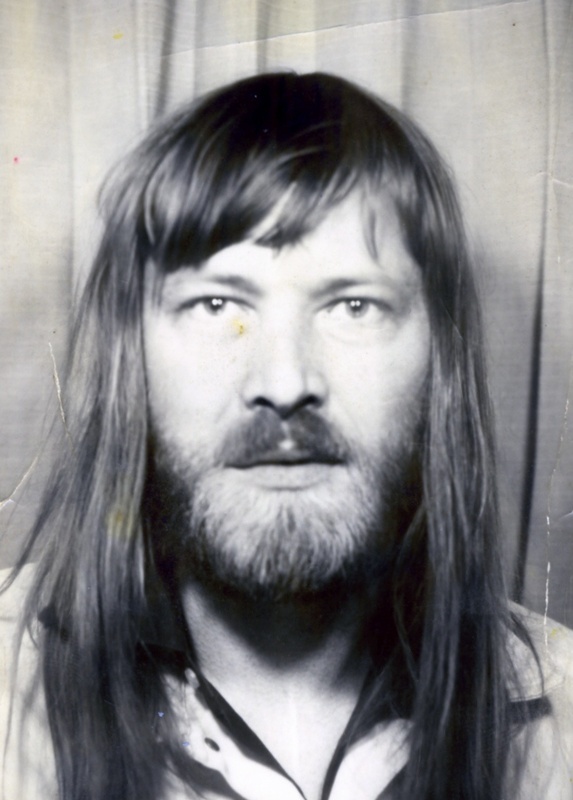 On July 26th the one and only book about Klaus Dinger “IHR KOENNT MICH MAL AM ARSCH LECKEN” will be presented along with a rare documentary, music, interview video footage, rare images that documents his projects including NEU! and La Düsseldorf. Additional to the concert overview on our website, starting today all tour dates can be seen in our Facebook Live App as well. 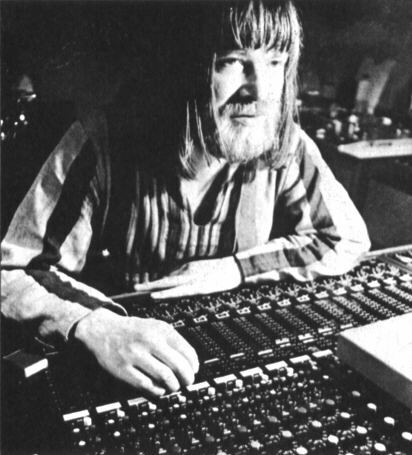 There´s an article about Conny Plank in the new issue of The Rolling Stone! 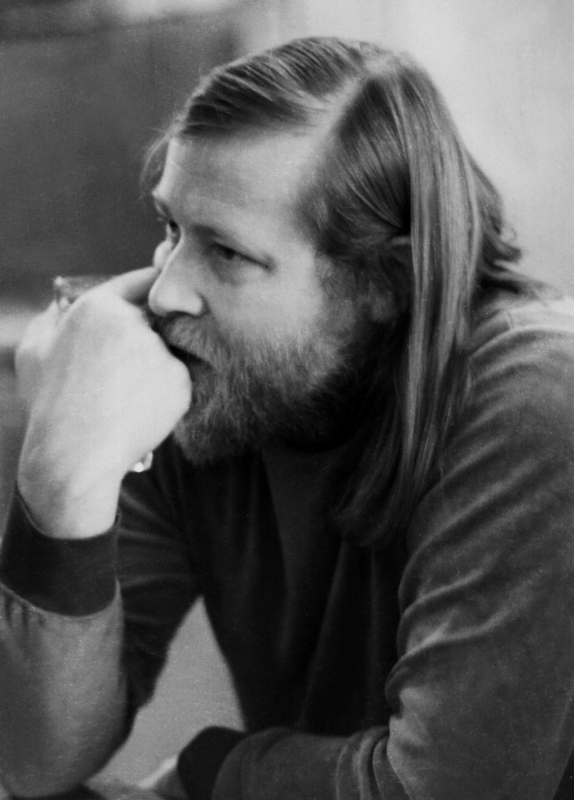 The Berlin based collective “Bohemian Drips” is, in corporation with Grönland Records, organising a series of exclusive live events titled “Conny Plank ReWork Sessions Live.” Each event will feature both a live arrangement of the digitalised Conny Plank archive material by one of the ReWork artists, and a live concert by one the legendary representatives of the German Krautrock-scene. 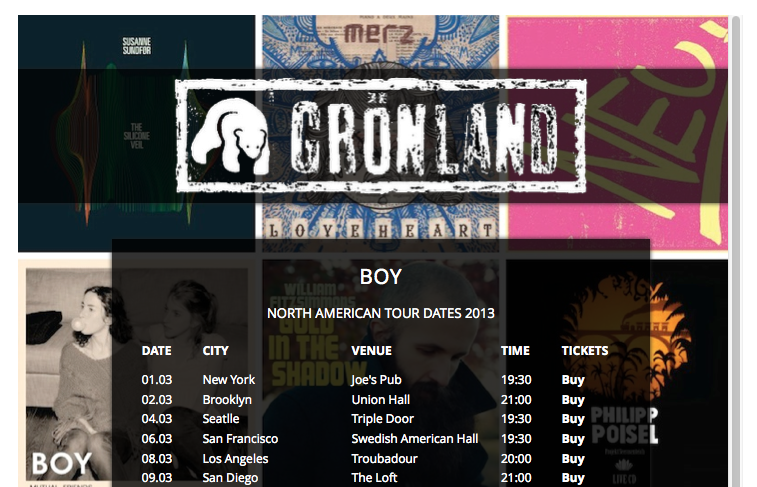 There are new gigs of BOY in Denmark and France. 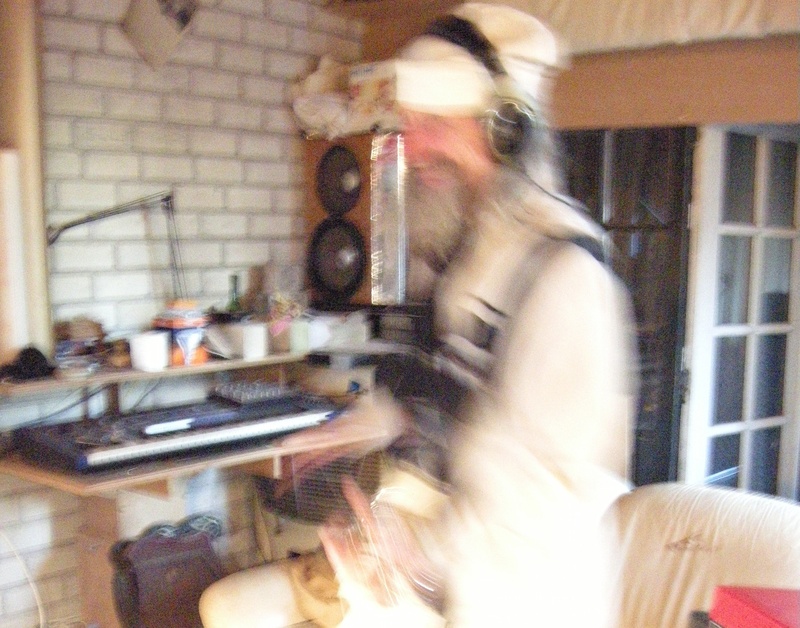 Herbert Grönemeyers 4630 Bochum vinyl out now! 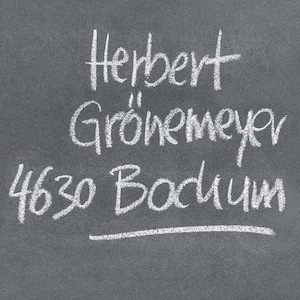 Today Grönland Records released the remastered 180g vinyl edition of Herbert Grönemeyers famous album “4630 Bochum”!